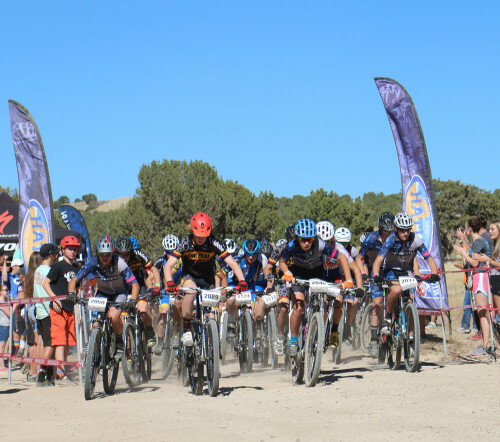 CyclingUtah.com is looking for contributing writers, photographers, and videographers to help cover and write about High School Mountain Biking in Utah (and surrounding states). Day of Race updates and photos: We are looking for real time updates, short reports, and photos (cell phone shots work) sent in from the race. • How has High School Mountain Biking affected your life? A caption should be included with at least the venue, date, and who the photographer is, and also who is in the photo, the race category, and what is happening in the photo. (For experts, please include this in the metadata ‘description' field). For web, the resolution should be about 1200px wide (but we can take anything). For print, 1-3 mb files. Links to Youtube or vimeo videos with a short explanation that includes at least: the venue, date, and who the videographer is. If there is a story behind the video, please include that too.